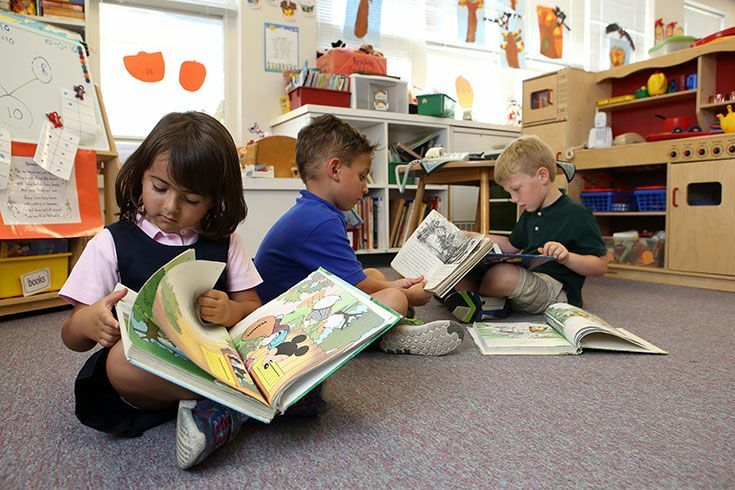 At GSB we provide an academically and socially balanced Preschool experience that prepares our children to thrive in elementary school. 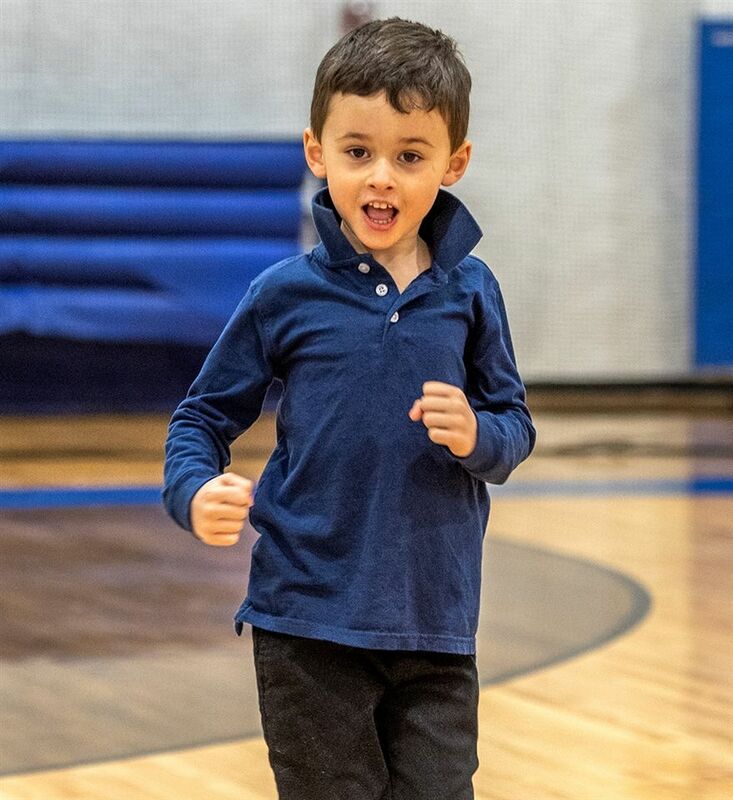 Our program is play-based with individual and small group academic instruction intentionally interwoven to ensure each child is appropriately challenged and supported as they develop early cognitive skills. At GSB we believe the world is our classroom and for our youngest students this means daily outdoor play and visits to our garden and farm. Our farm educator brings baby ducks, goats and other animals from our farm to visit the students as part of their animal study. 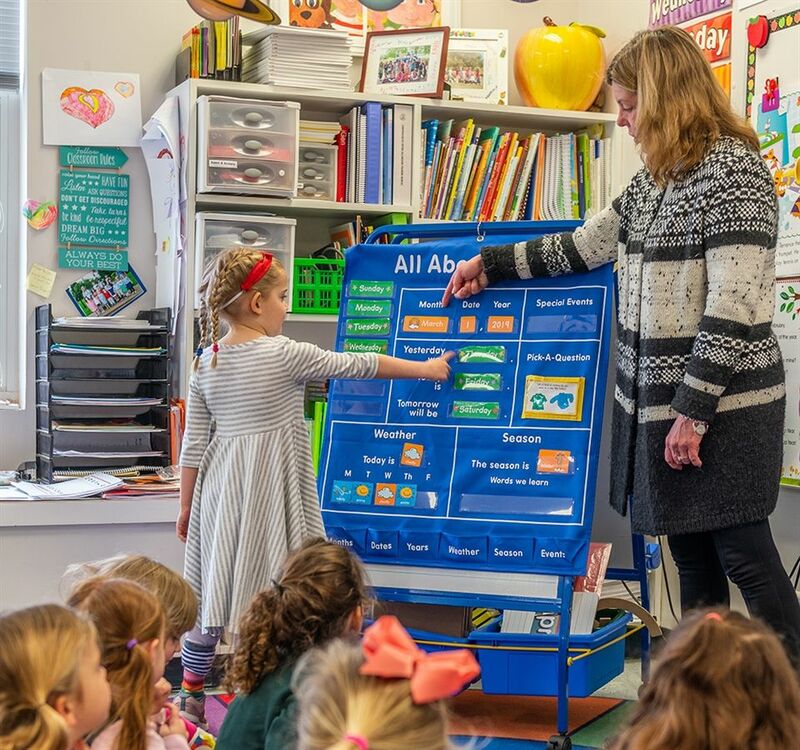 Friday Friends is a social emotional curriculum delivered to our youngest learners, Preschool and Pre-Kindergarten students, to encourage building awareness and skills in being a good friend in line with our school's core values. This includes: accepting and celebrating differences and similarities, respect, cooperation, problem-solving, and empathy. 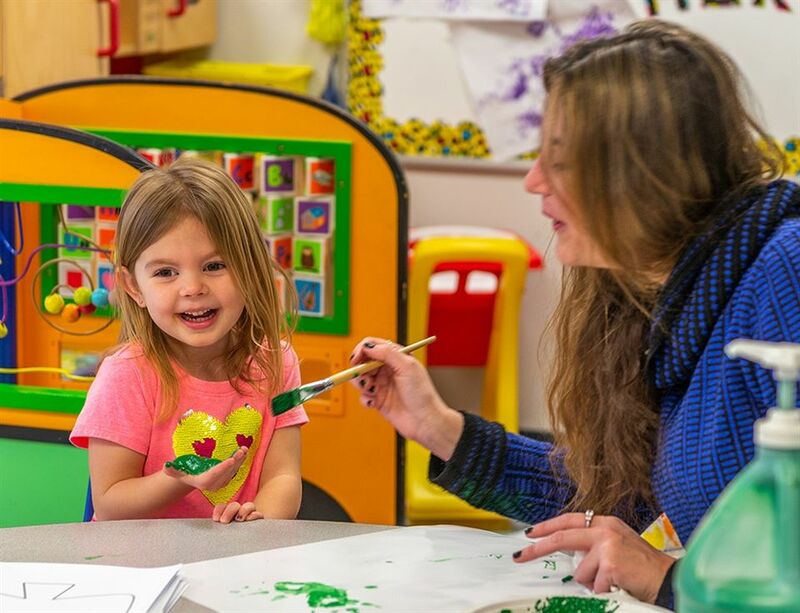 Our faculty is comprised of experienced Preschool, Pre-Kindergarten and Kindergarten teachers who are warm and nurturing. They are deeply knowledgeable about early childhood education, including child development, curriculum and instruction. 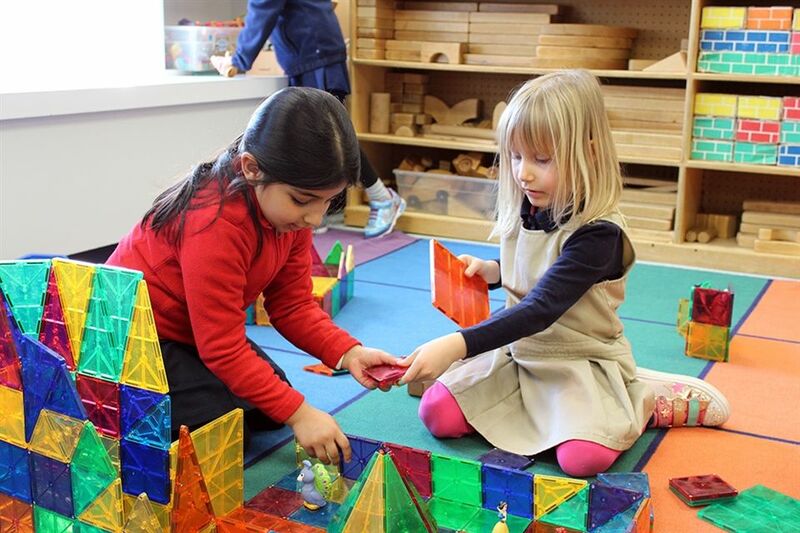 Our teachers take pride in carefully preparing the classroom environment and the schedule of activities with the right balance of play and work.